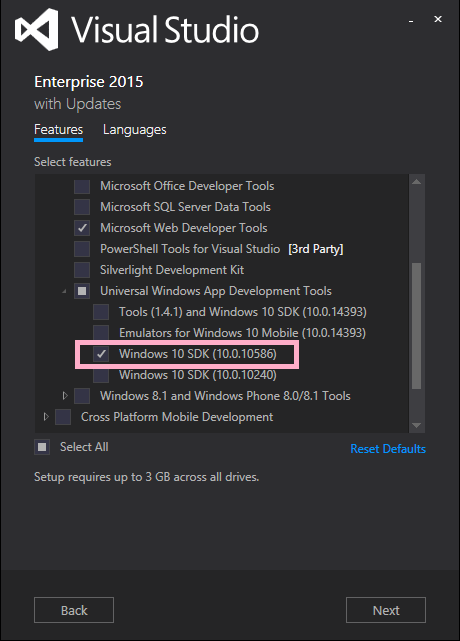 It is not required to install Windows 10 to obtain the Windows 10 SDK. 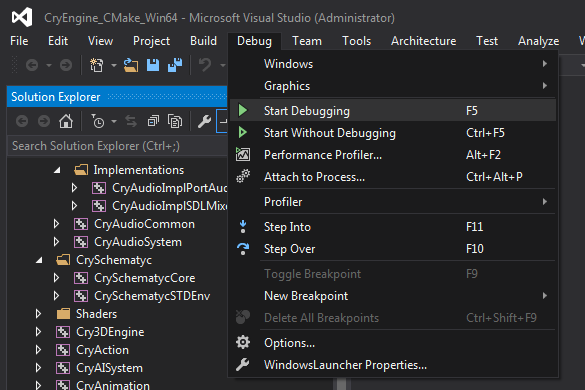 If you are using VS2017, in the installer navigate to Individual components. 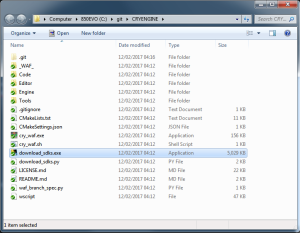 In this list at the bottom you will find the various Windows SDK packages you can install. 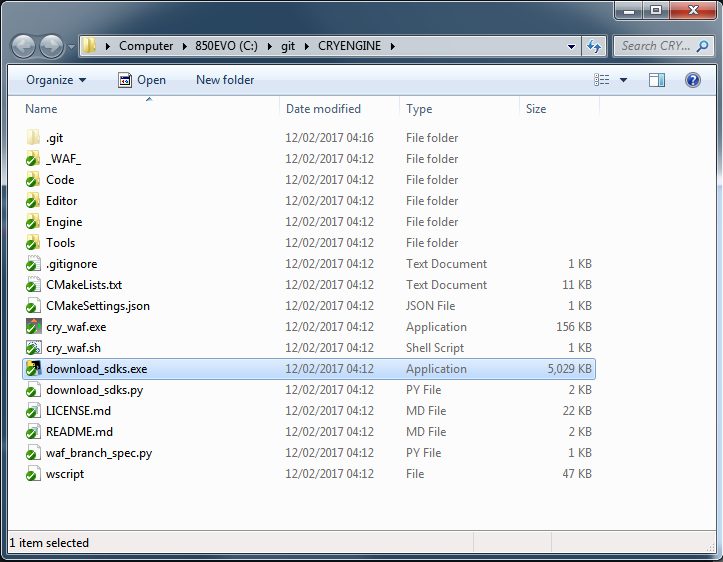 Also, make sure your Windows 8.1 installation is up-to-date. 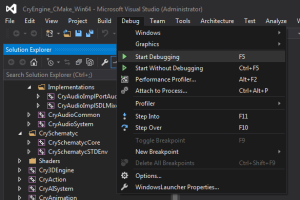 Maybe my Visual Studio is broken, after I install windows 10 SDK, these projects I created failed to load, It asked me to install Windows 8.1 SDK, after that, the projects loaded successfully, but when I build CryEngine solution, I still got the same errors. 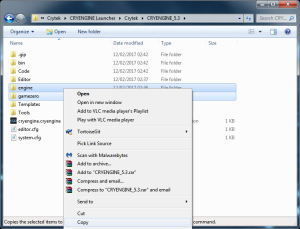 Ok, here is what I do that works. 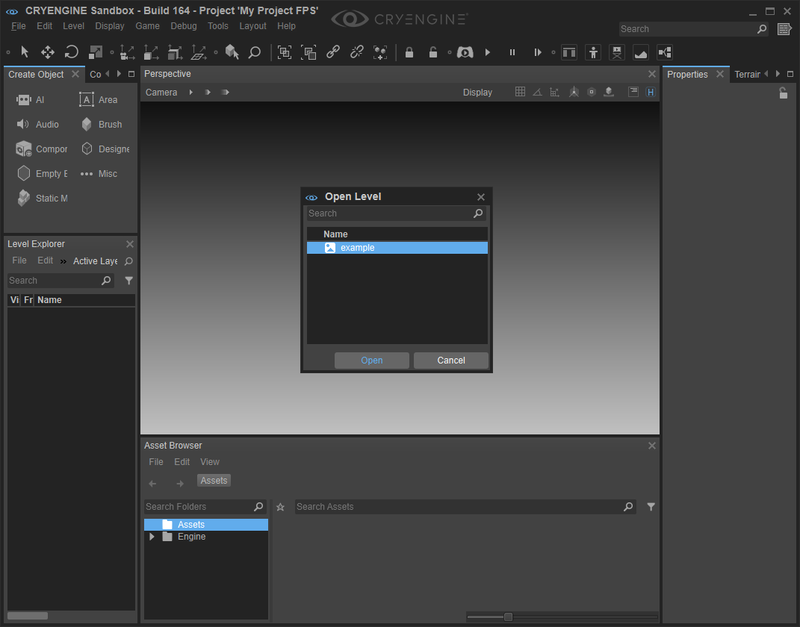 And then, I read this article and realize that I need to re-generate the CryEngine solution with CMake. 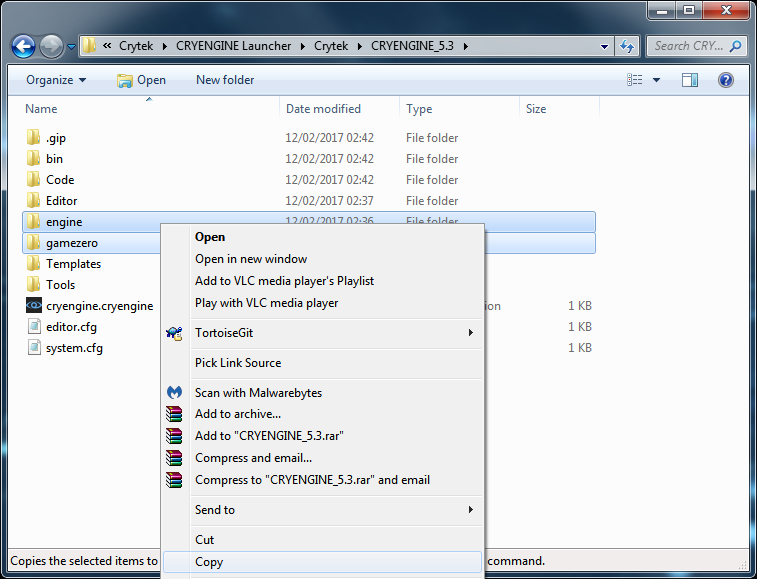 After I regenerate the CryEngine Solution with CMake, the project build successfully. Cool. 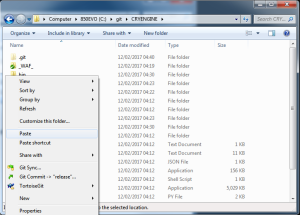 Open the cloned repo in explorer. 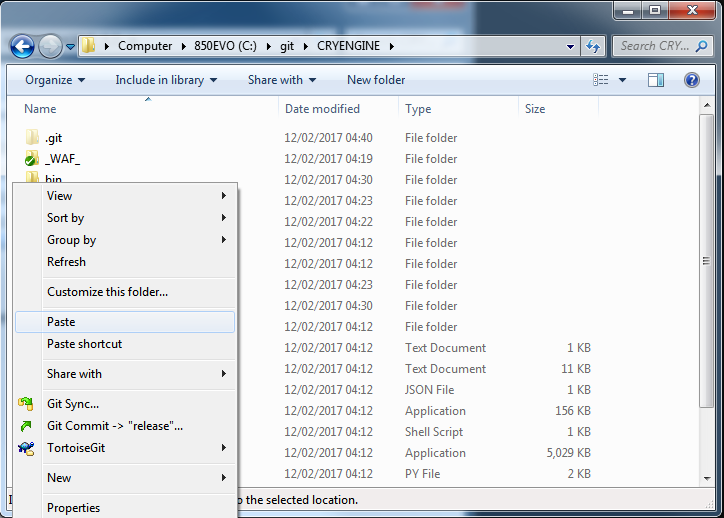 Copy "engine" and "gamezero" folders from the CRYENGINE Launcher. 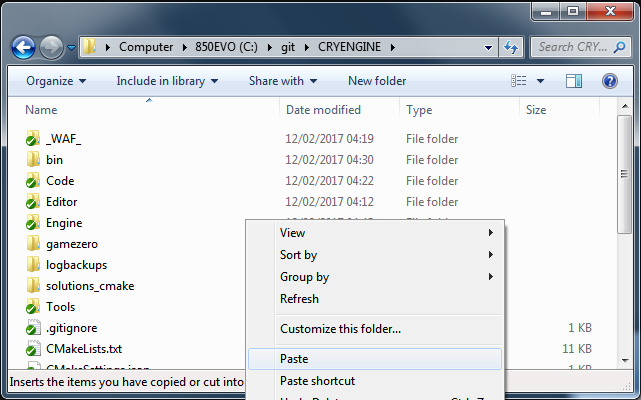 Paste them into your cloned CRYENGINE repo. 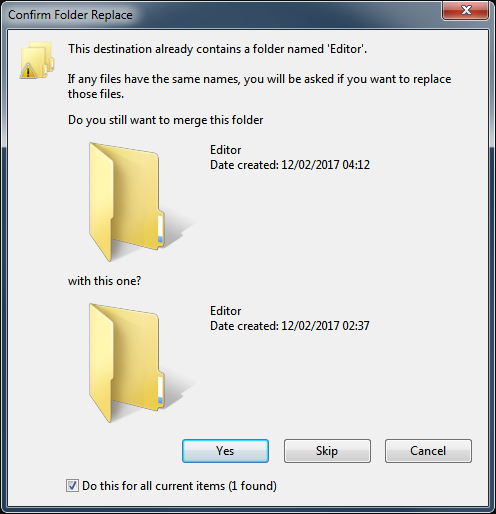 Merge the folders when prompted. 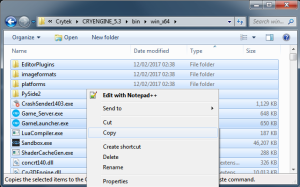 Create a file named "MyEngine.CRYENGINE". 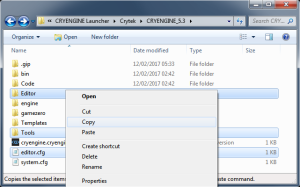 Edit "MyEngine.CRYENGINE", put the following contents. 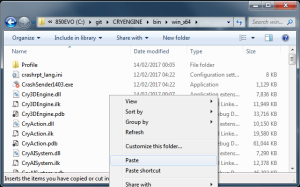 So actually my purpose is to run my game project and debug the CryEngine source code so I know exactly what happen deep inside - Where should I look? 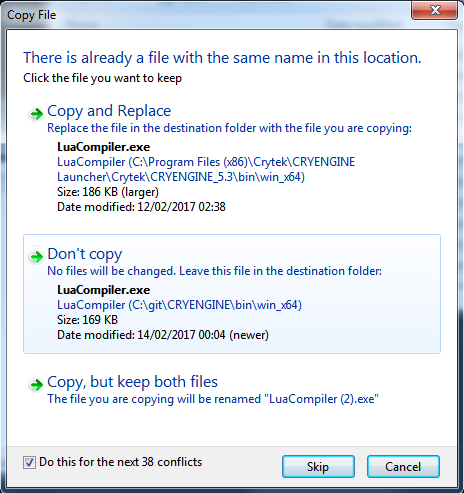 Edit: I guess the solution is trying to edit the lpCmdLine to make it run the desired project. 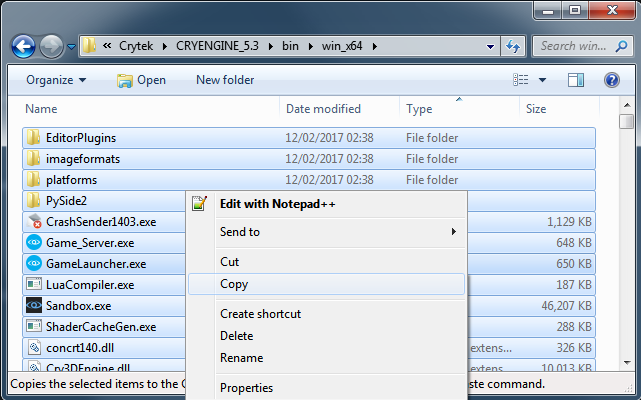 I guess the command should be: -project "E:/Document/CryEngine Projects/CppTest/Game.cryproject", I've edited the memory of the string lpCmdLine to what I want, but I get the memory violation exception. 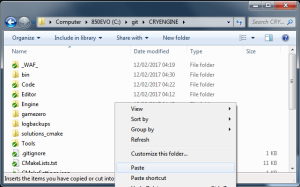 Last edited by HDN on Mon Jan 15, 2018 10:57 am, edited 1 time in total. Thank you, it works Why didn't I think of this? 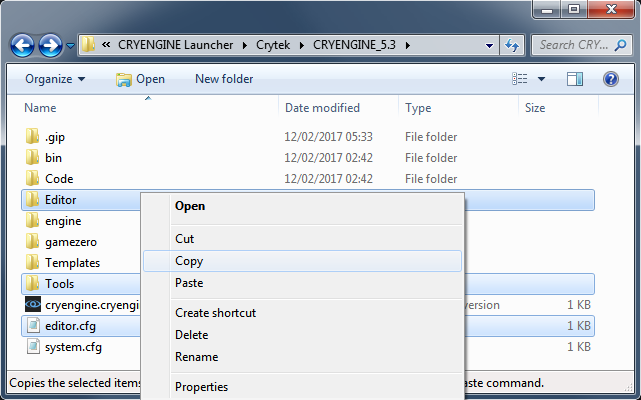 If you are not using C# you can safely disable CryMonoBridge in the CMake GUI and regenerate the engine solution. 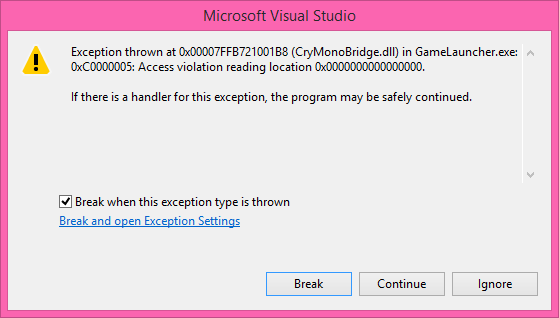 This error you have shown appears to be a nullptr issue. 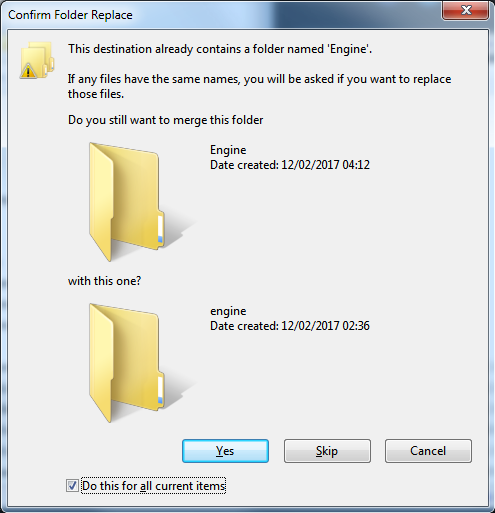 It seems the order of component shutdown is incorrect. 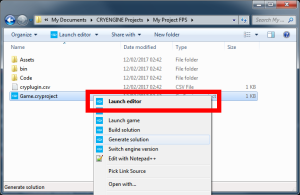 Copy "Editor", "Tools" and "Editor.cfg" from launcher engine. 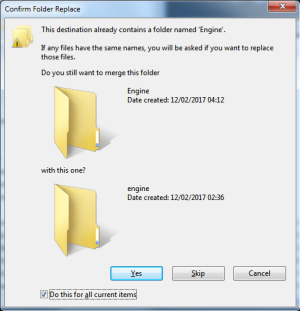 Paste them into your cloned engine's folder. Select YES to MERGE the folders. 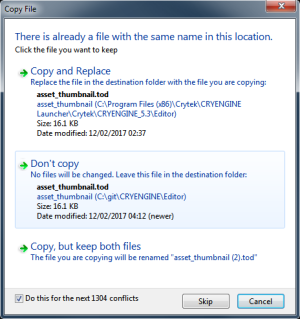 Select "Don't Copy" or "Skip" when asked to OVERWRITE files. 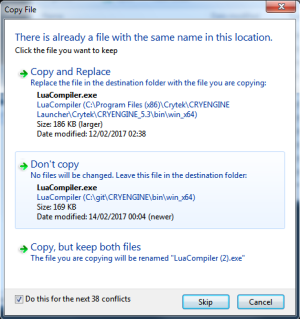 Copy the binaries from the launcher engine. 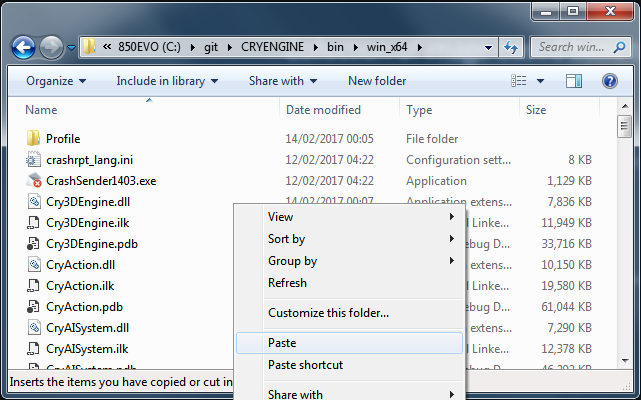 Paste the binaries into your cloned engine's bin folder. 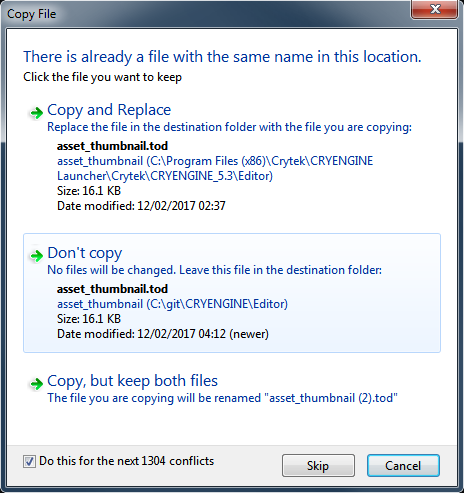 Choose "Don't Copy" or "Skip". 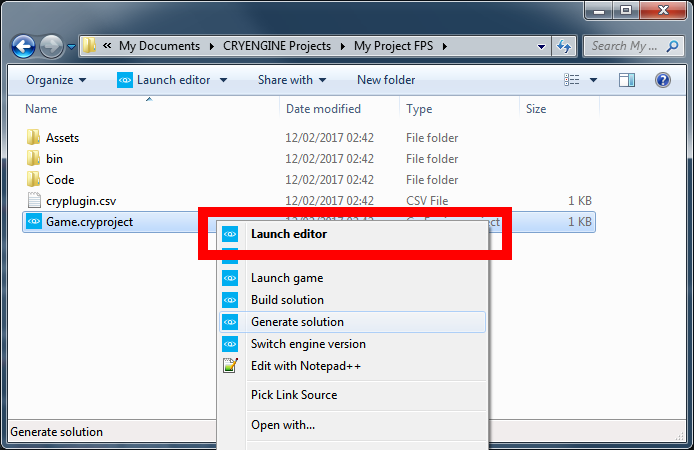 Launch Editor for your project. 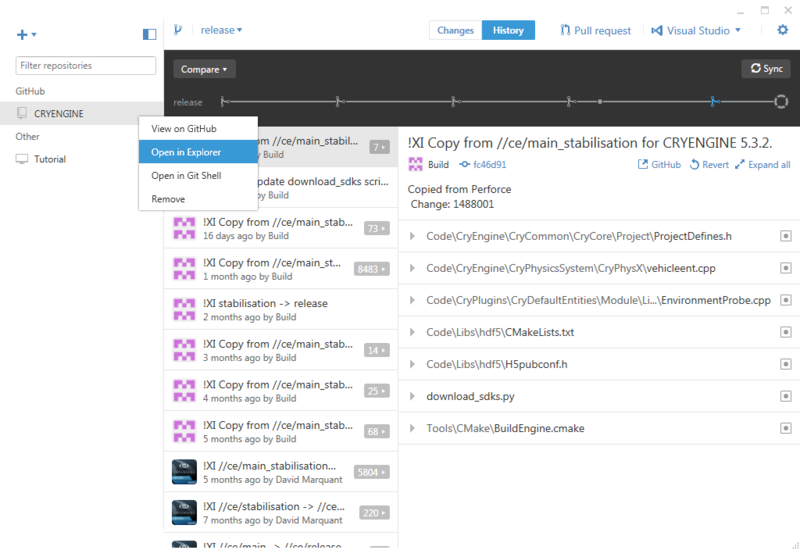 Open a level from your project. 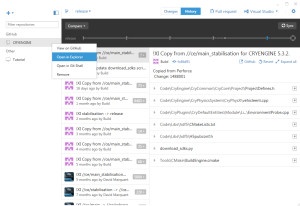 A large number of Chinese users need Chinese tutorials and Chinese documents. If you want to make money, you have to consider the Chinese market. China's purchasing power is quite strong.